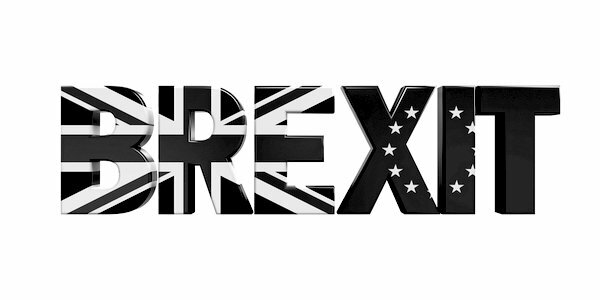 This article was first published in Briefings for Brexit on April 12, 2019, and is republished by kind permission. So it is likely that the talks with Labour will soon ‘fail’ and then shift to preparing the way for more indicative votes on ‘a way forward’ to stop Brexit. There will be repeat votes on options that have already been rejected, like the Customs Union, revoking Article 50, and especially a second referendum. There will be no vote to honour the referendum result and leave without a Withdrawal Agreement. But then again, Corbyn might ponder where this leaves him . . . still stuck with May and on the wrong side of the argument with his core voters. It is doubtful that he has any firm views on Brexit at all. He will change them at will to get a general election and a chance to govern. May, on the other hand, is a fanatical Remainer. She will stop at nothing to lock us into the EU. So Corbyn still could play along while the Tories implode, hoping that a snap election will give him his chance. Neither May nor Corbyn will want to hang about for too long, however. Brexiteer parties are already making inroads in the polls (Tory support has dropped by 10 per cent in a week) and a strong showing at the European elections would be a useful springboard for them in any subsequent general election. Caroline Bell is a writer for Briefings for Brexit .